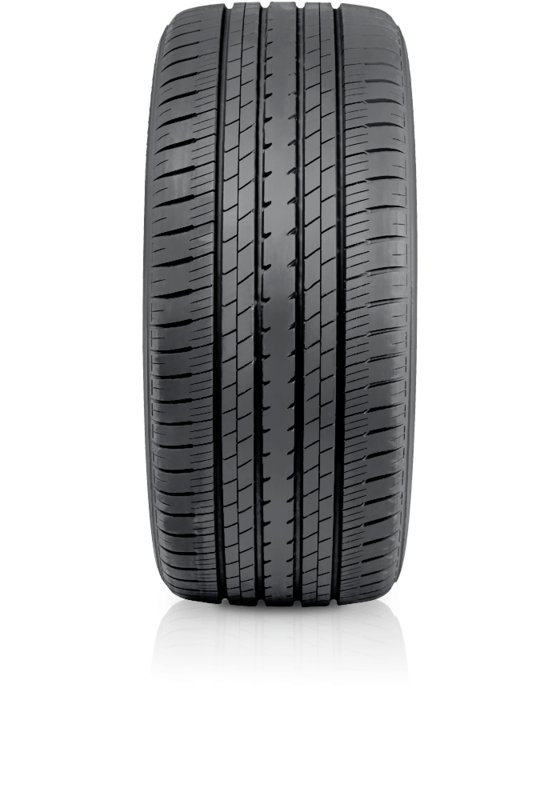 Bridgestone Turanza ER33 delivers enhanced driving experiences for owners of high performance sporty vehicles. Bridgestone Turanza ER33 delivers enhanced driving experiences for owners of high performance sporty vehicles. The tyre maintains stability, impressive capabilities in wet and dry to offer its travellers a safety and enjoyable drive. The Turanza ER33 combines a high level of performance with an extremely smooth, quiet ride.